Ecommerce in the UK continues to grow, and working with a reliable eCommerce service provider is key. The trend of shopping online has seen considerable growth as consumers have access to ecommerce platforms 24/7 through the rise of the smartphone. The NX Group offer the complete solution, offering a service direct to the consumer, incorporating delivery solutions to retailers and end-customers. Working closely with our customers, we provide a bespoke solution to meet requirements by focusing on key aspects such as eCommerce platform integration, meeting customer expectations, presentation, returns, courier options and international deliveries. Our dedicated eCommerce team and your account handler are on hand to assist with delivering the brand experience. Our dedicated team carry out pick and pack services for eCommerce orders. The team are available to answer your queries and provide regular updates. Operating within our dedicated eCommerce section within our secure warehouse, the team are efficient in pick and pack plus getting goods out for delivery via courier options to meet clients domestic and international delivery requirements. IT and Systems: How does it work? 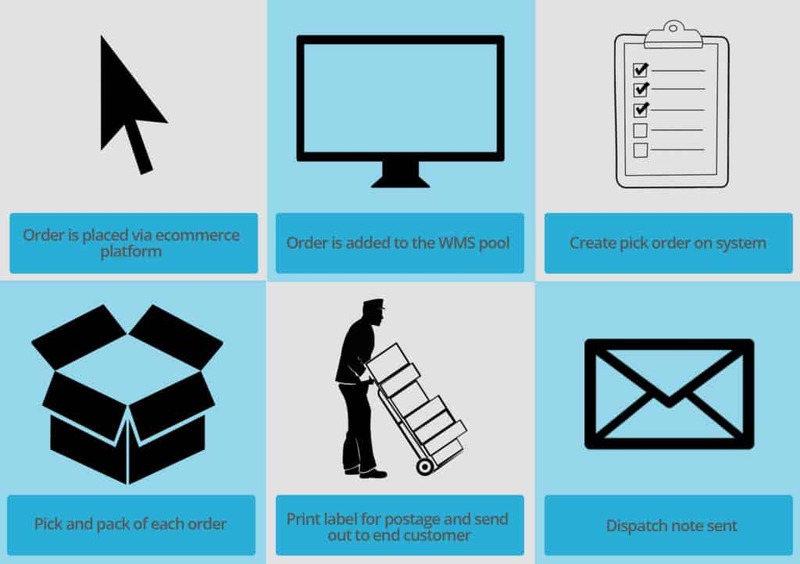 Our Warehouse Management System (WMS) easily integrates with any eCommerce platform for the order fulfilment process, including standard integration with Shopify and others. The benefits of a simple integration result in an efficient fulfilment and quick turnaround for delivery to the end-customer. Our dedicated IT team are on hand to discuss the IT and system integration, and oversee the project to ensure a smooth operation. Our operation utilises barcode scanning to ensure accuracy and efficiency throughout. Other important systems we have in place are deliveries into retailer distribution centres. We liaise with distribution centres get an optimised time-slot, have knowledge and experience of packing specifications, and minimising penalties. We combine our deliveries to reduce costs for our customers, ensure PODs are provided and keep our customers updates with regular communications. Our warehouse facilities boast a dedicated eCommerce section. Storage of goods in our warehouse facilities within our eCommerce area can accommodate bespoke requirements. The eCommerce team are on hand for all your requirements. Our dedicated eCommerce area provides space for your goods, with our pick and pack team completing orders, and IT systems including printers for orders and address labels. We understand the importance of keeping your goods safe and secure. Our facility is full equipped to deal with returns, meeting your customer requirements to allow for inventory and refund processing. We understand the importance of your brand, ensuring pick and pack is in-line with your branding is key for delivering to the end customer. Our team work closely with customers to understand the brand ethos and deliver customer expectations. Our customers benefit from our experience in providing multi-channel services, including deliveries to retailers and distribution centres that meet specifications and requirements, and also our eCommerce capabilities. 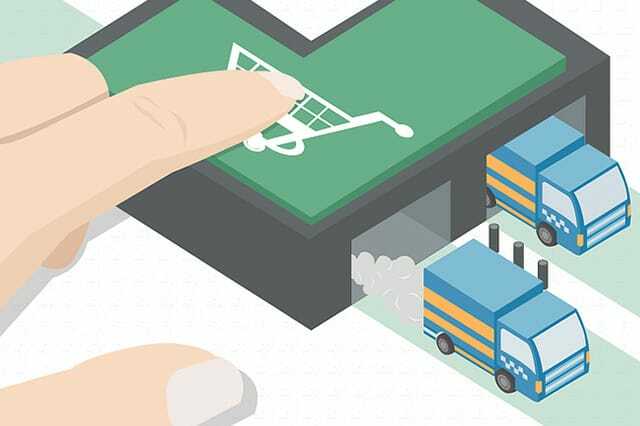 The Warehouse Management System integration with their chosen eCommerce platform leads to a smooth operation, and also provides a customer portal for inventory check, retail delivery bookings and much more.